Grapefruit due to the content of vitamin C and fruit acids perfectly cleanses the skin. It is recommended especially in the care of oily and acne skin. Cosmetics based on grapefruit perfectly clean of excess sebum and narrow pores. Vitamin C contained in grapefruit strengthens brittle and fragile blood vessels. Weak and brittle crack and leave unsightly blush. To strengthen them you should use products containing vitamin C, tannins and flavonoids. 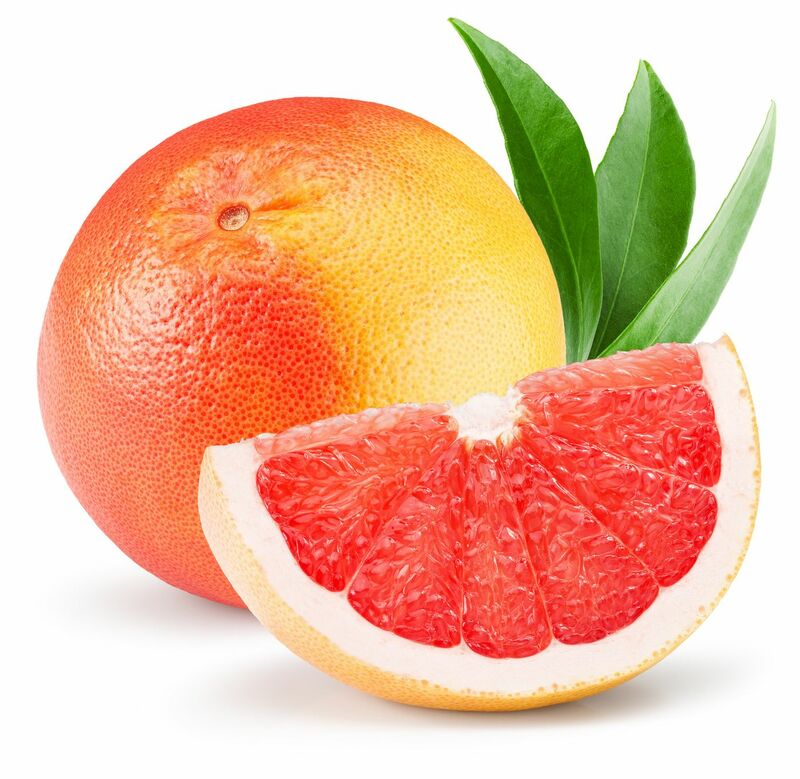 Grapefruit, due to the content of vitamin C and fruit acids, lightens skin discoloration. It protects against free radicals, energizes and stimulates fibroblasts to produce collagen, which acts against aging. It also illuminates and adds shine. This fruit accelerates healing, reduces inflammation and helps get rid of imperfections and acne. Gently brightens epidermal pigmentation, perfectly smoothes, makes the skin elastic and well taken care of. Balm contains grapefruit extract, minerals of Dead Sea, collagen, elastin, argan oil and shea butter. For dry skin of hands. 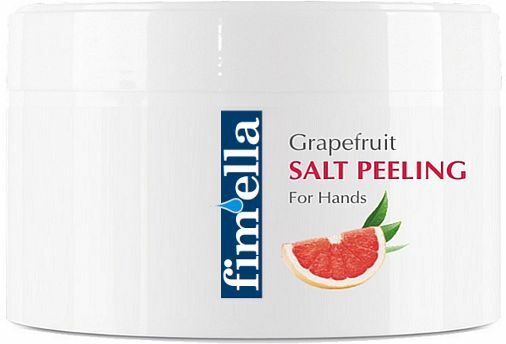 Natural Salt Peeling with Dead Sea minerals, grapefruit extract, argan oil and shea butter effectively cleans and removes the callused layer of the epidermis, leaving the skin softened & lightly oiled. After applying the peeling we recommend using the Balm. Hands are constantly exposed to drying. The most common cause of dry hands are detergents with whom you have contact when cleaning the bathroom, washing floors and hand washing. In addition, cold and frost are enemies of the skin of hands. Just that once you forget the gloves in the winter day, and your skin bakes and becomes rough. Fortunately, if you start regular care hand, you gain their beautiful appearance.